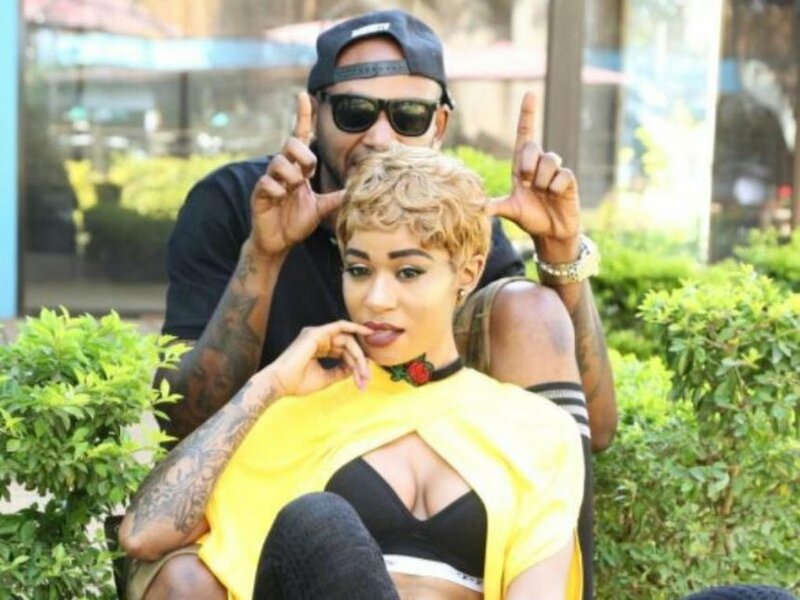 Noti Flow, whose real name is Natalie Florence Kutoto, has had a hot and cold relationship with her ex, Colonel Mustafa. shiko_reborn: Ukiona noti kamerudi kanataka kitu kutoka kwa Mr lipunda.Kakishapata hukaoni tena Kanaughty kweli. evansodacosta: Kazi ni kuachana na kurudiana isorait! jaywanjau16: Lazima ulikula stick hapo! This two have a complicated past with break-ups and the make-ups being a constant theme in their relationship. 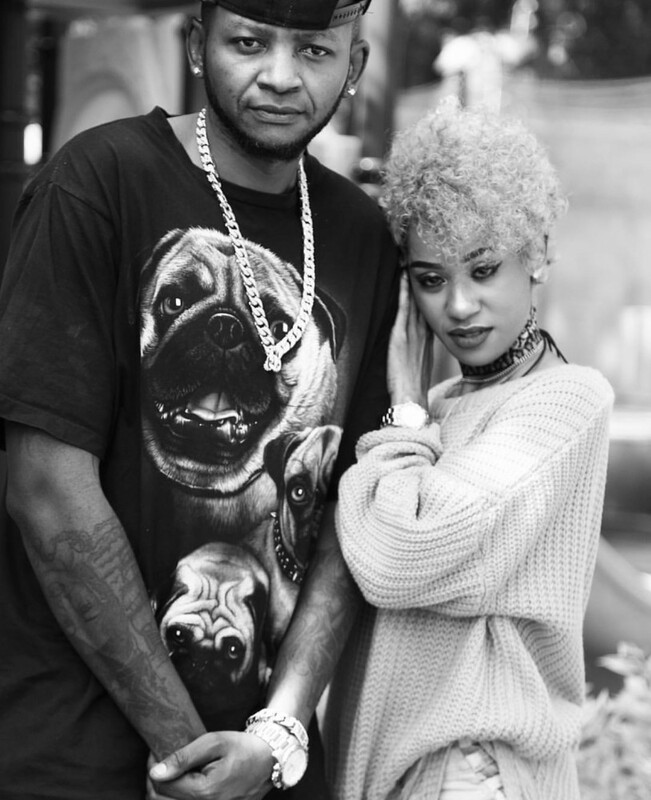 That the two rappers who have previously taken part in Nairobi Diaries are on speaking terms, nay smiling terms shows will come as a shock to many especially after their last nasty break-up, a few months back. Noti, in particular had a few nasty words to say about Mustafa aka Lipunda, saying that he was a broke guy who could not even take care of a woman. Mustafa responded with claims that the female rapper was just but bitter and crazy. Is their relationship now just a friendship or are they back together? Keep reading Mpasho.co.ke, as we will get you the truth.